Are you looking for a holiday home in Puglia?  The Carpino Holiday Home is located in Martina Franca a few Kilometers from Alberobello and Locorotondo . It offers its guests a unique and unforgettable experience; the chance to sojourn inside the traditional stone buildings unique to Valle d’Itria: the Trulli. Il Carpino Holiday home consist of four apartments – Trulli – , here you will find a warm welcome supported by services specifically designed to meet all your needs and fulfill all your wishes. Services: Airport transfer, Laundry ,Private Parking, Swimming Pool, Baby Confort, Barbecue area, Wi-Fi and Bike Rental.